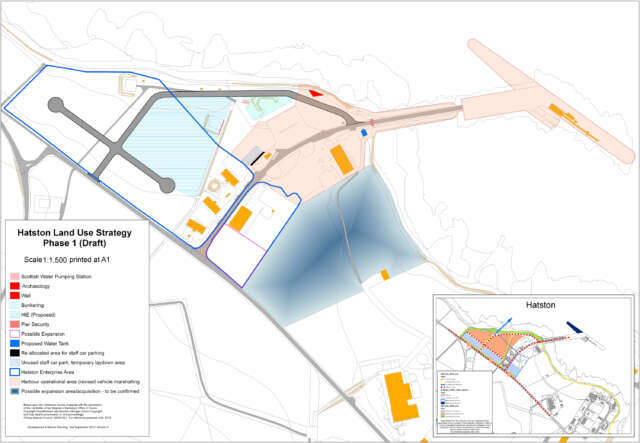 Hatston is the main hub for commercial maritime activity in Orkney located just to the west of Kirkwall harbour. Cargo vessels, mainland ferries, north sea oil supply vessels, cruise ships and marine renewable energy developers all use the deep water facilities at Hatston. 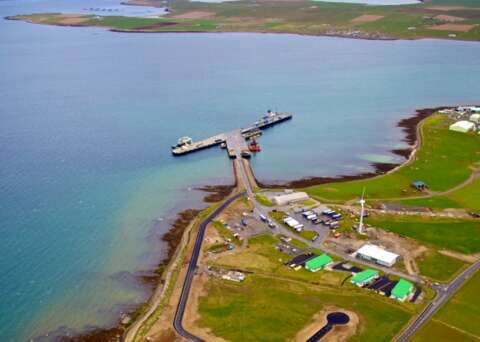 Kirkwall Pier is the hub for the interisland ferry service serving the north isles of Orkney and is located right in the heart of Orkney’s capital, Kirkwall, close to Hatston industrial estate. 3.1m and 2.5m Kirkwall Tidal Range is between MHWS and MLWN is 2.4m and between MHWN and MLWN is 1.1m. At Stromness Tidal Range is between MHWS and MLWN is 2.4m and between MHWN and MLWN is 1.3m.